Professional swimming coaches are the leaders in creating the best sport in the world. The American Swimming Coaches Association provides leadership to American and World swimming at all levels. ASCA plays a leadership role in evaluating past efforts, present concerns and future planning; and in proposing solutions in both the coaching and swimming communities. The leadership function is provided by synthesizing ideas and information from throughout the swimming community into a coherent direction for action. The education function is designed to provide coaches with the tools necessary to build better swimmers and better people, with the most relevant of coaching information delivered by the most effective means such as clinics (including the World Clinic and Gold Medal Clinic), publications, home study schools and online. Certification provides the framework for measurement of each coach’s education, experience and achievement in coaching fast swimmers. As such, it provides a professional structure to our coaching lives. ASCA cooperates and collaborates with aquatic institutions and sport organizations to build the American Swimming Team, and move the sport of swimming forward in the world. ASCA provides effective solutions to problems, and quality educational products and services to support this mission. ASCA creates future leaders in American and World swimming. ASCA members are valued in their communities; and are active in local, regional, national and international swimming organizations. 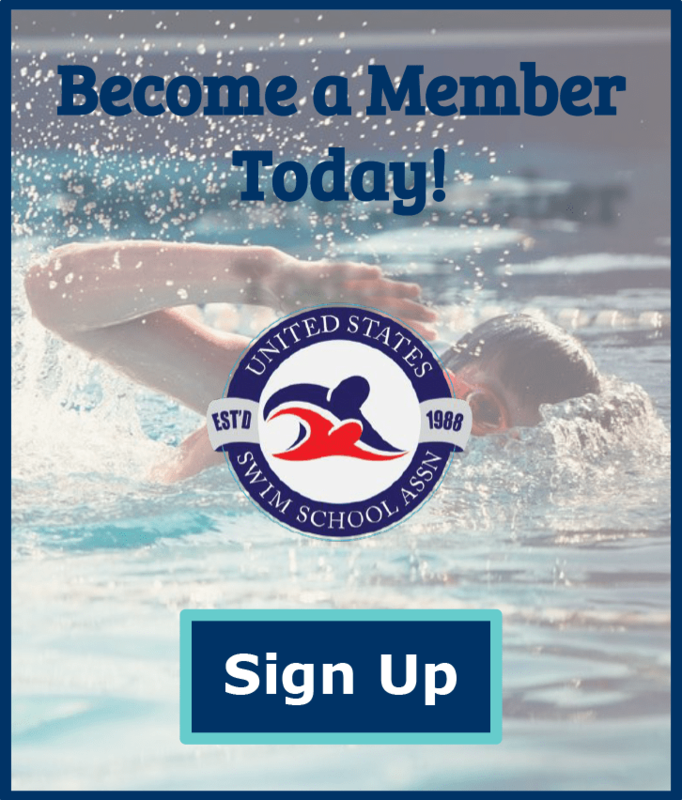 We create and modify ideas, then champion those ideas that are most important for the future development of American Swimming and coaching, from the finest learn-to-swim program in the world (SwimAmerica) to elite swimming.